Water World in Revelstoke and as far away as the Ghost River Valley in the Canadian Rockies. 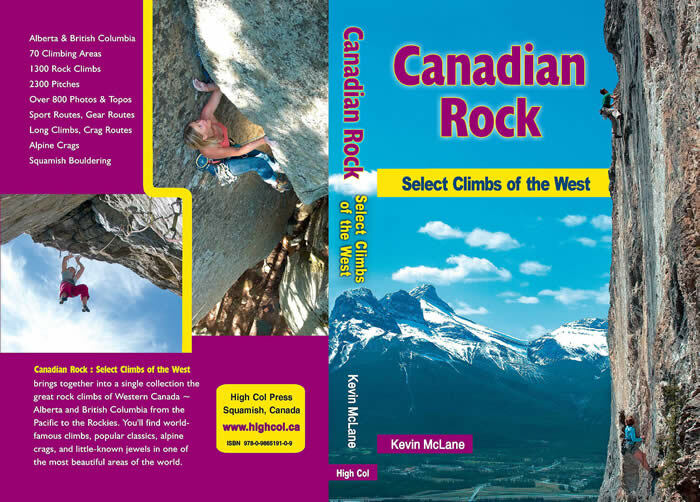 Highly anticipated a - Guide for every climber's book shelf. 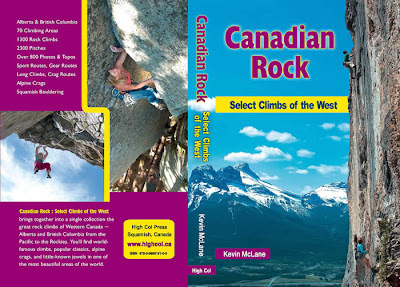 I've got mine, lots of amazing routes to go do this summer! Wonderful guidebook. The photos are unreal.